gathered about The Turpin Family. Turpin family: What will happen to children found in ‘House of Horrors’ now? 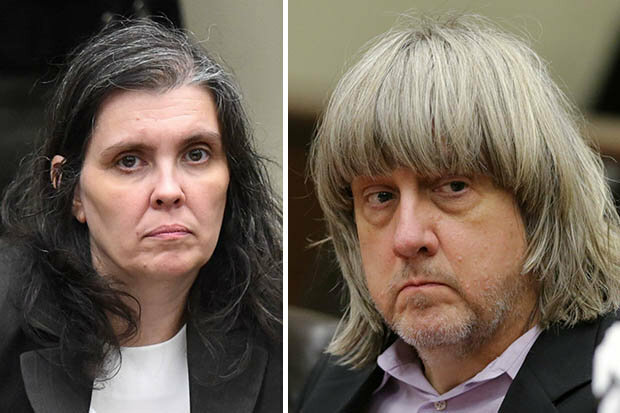 Turpin family: What will happen to children found in 'House of Horrors' now?